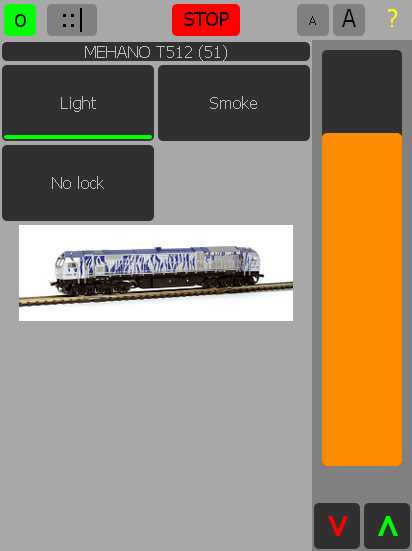 This application shows feedback and controls not only locomotives, but also turnouts, routes, lights and other devices through JMRI panels. 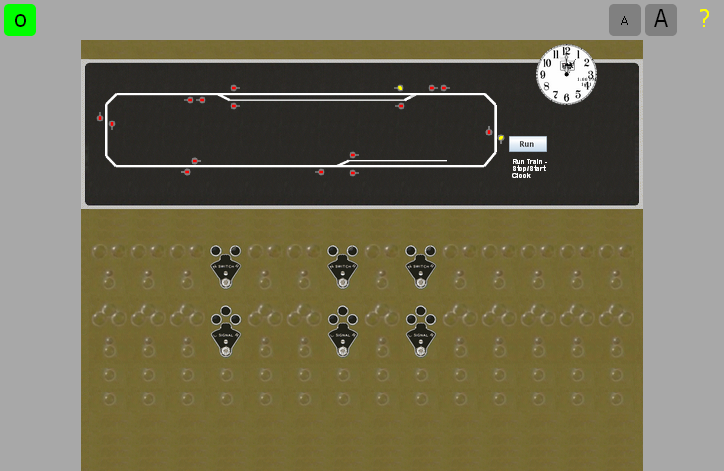 webThrottle is completely resizable and it adjusts automatically to the size and orientation of the device screen. It runs on the most recent browsers on computers, smartphones and tablets. Your device and browser must support HTML5 and websockets. Tested on Safari, Firefox and Google Chrome running on Windows, MAC, iPad/iPhone and Android - it should run on Internet Explorer 10. There is nothing to install on your device ! To start using JMRI through a web browser, you just need to activate the included Web Server. You may found additional information here. To get help, please click '?' at each page top right. You will find important and useful information there. There is specific Help for each page type (Roster, Loco, Panel, ...).